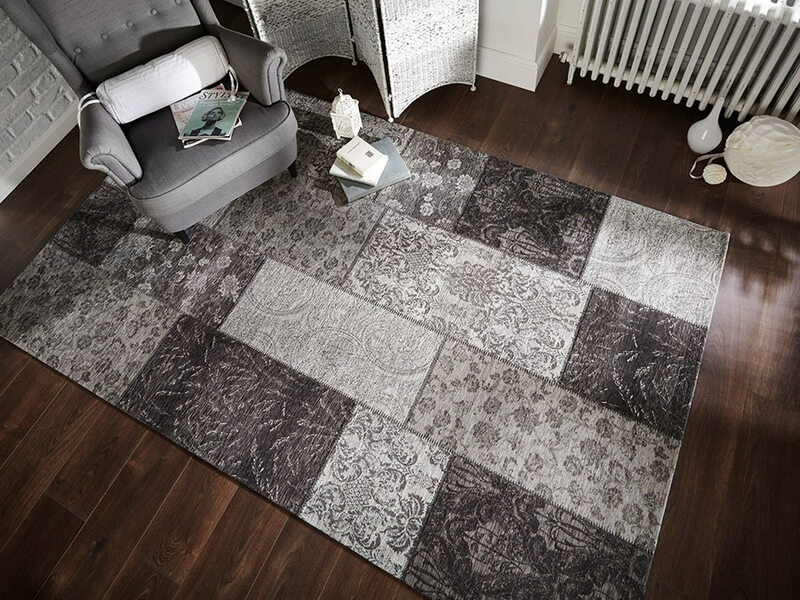 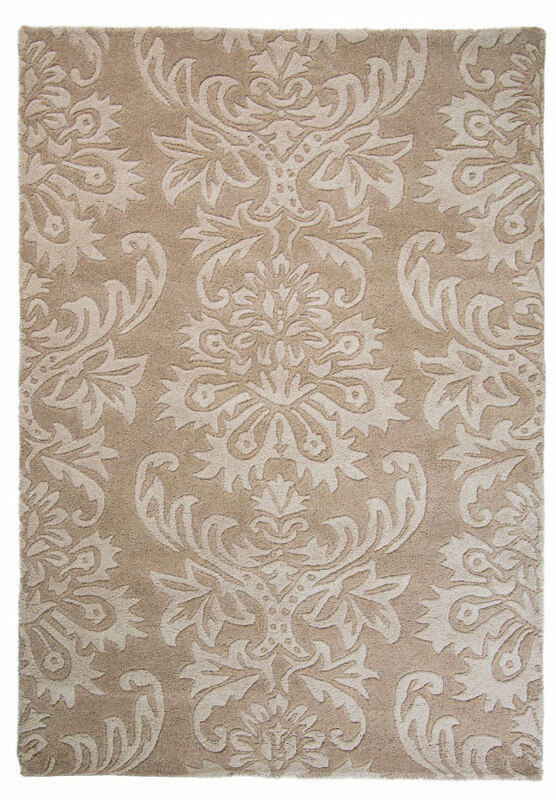 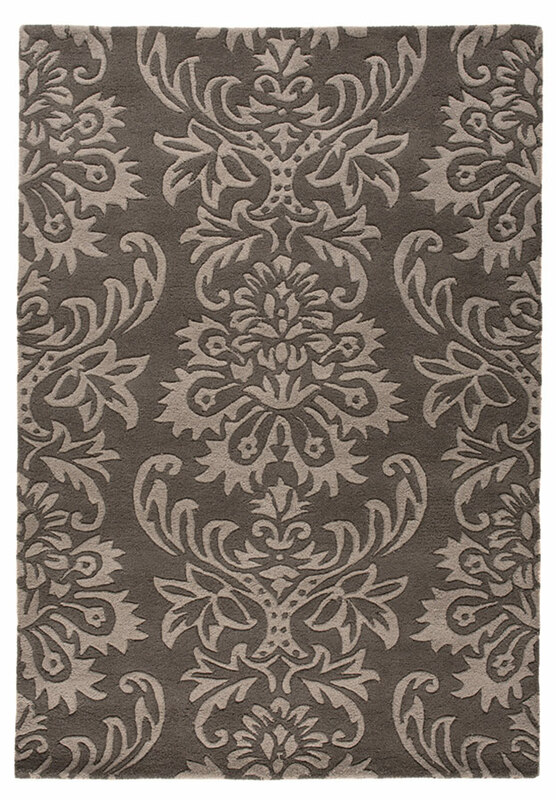 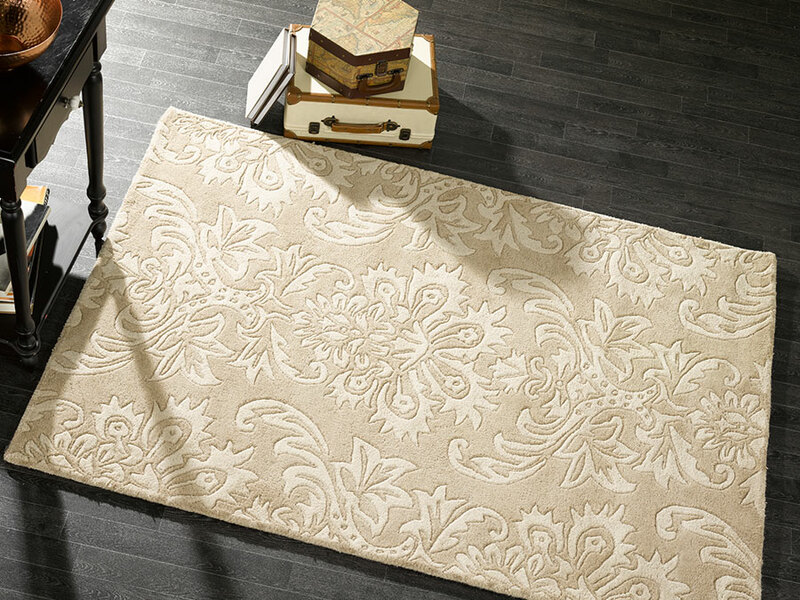 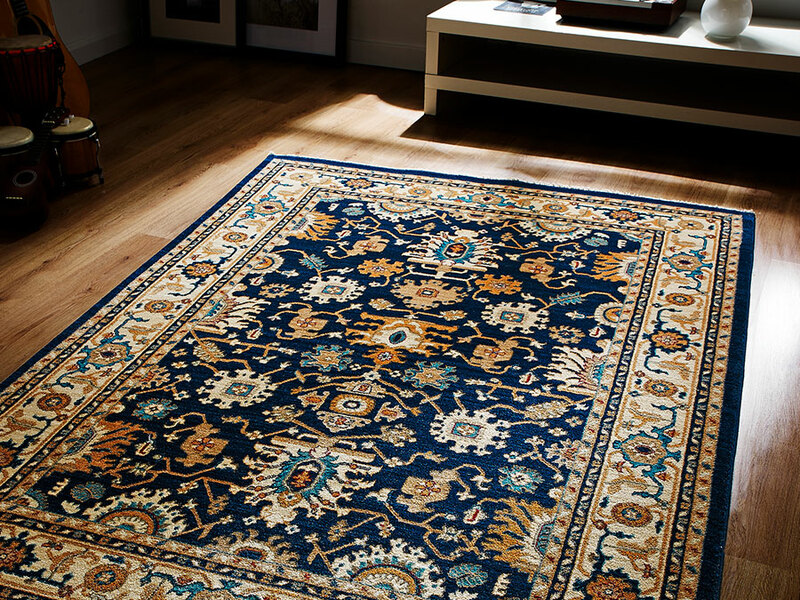 Classic designs with a contemporary twist give a rich elegance to the Decotex collection.The intricate design of each rug has been hand carved reaching the highest level of craftsmanship. 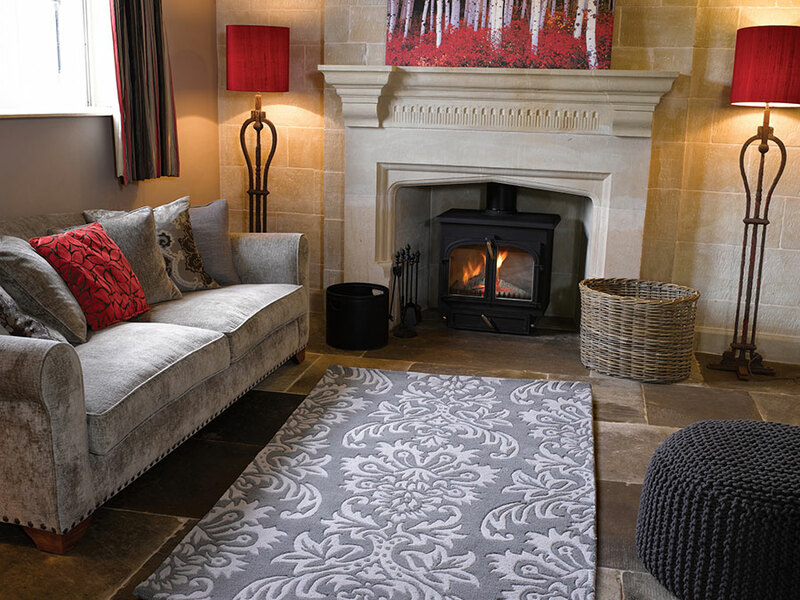 Decotex is available in two elegant shades with a velvety soft feel in 100% wool. 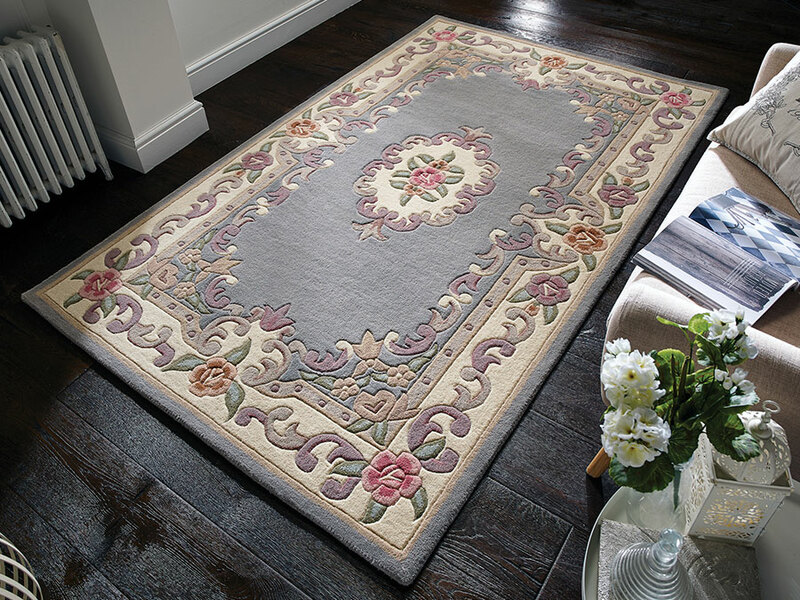 Available size: 120 x 180 and 160 x 230.